Without a doubt, Dr. C. Allyn Hildebrand has made the right career choice. 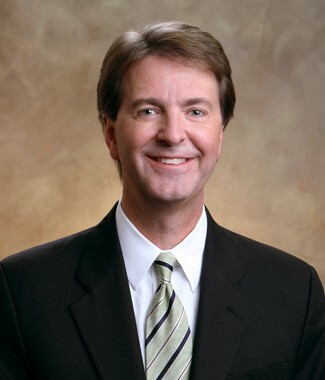 A Doctor of Optometry at the Campbell Cunningham Laser Center since 1989, Dr. Hildebrand estimates that he has seen over 15,000 refractive surgery patients. That’s a lot of eyes! 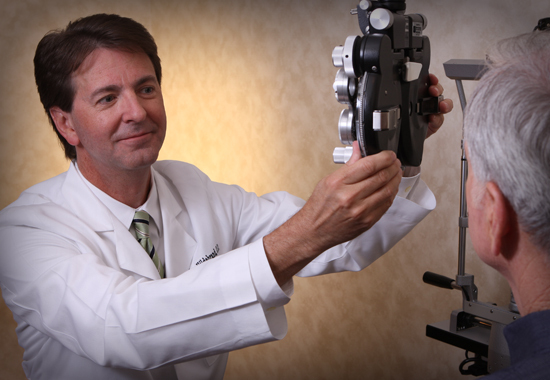 When Dr. Hildebrand isn’t caring for eyes, he enjoys outdoor activities including hiking in the Smokies. Along with Dr. Cunningham, he hiked Mt. Rainier and Mt. Everest Base Camp. Dr. Hildebrand also enjoys running, biking and music and working with Lion’s Club and InterFaith Health Clinic. 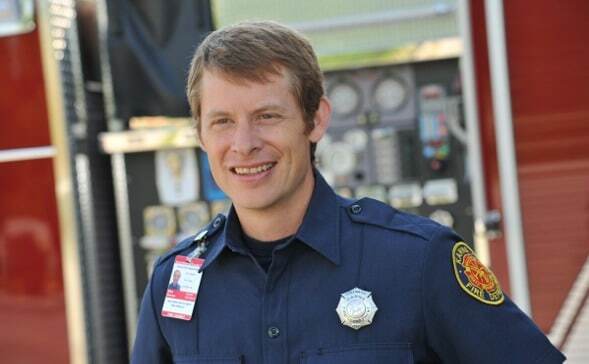 He and his wife Lisa have two children, Sara and Austen.